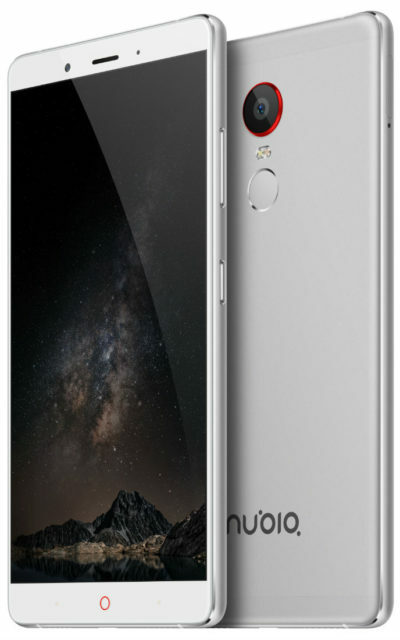 The Chinese company ZTE has officially unveiled its new flagship premium brand Nubia – Z11, the hallmark of which is frameless (on the sides) housing design for the 5.5-inch Full-HD display with the new version 2.0 FiT technology that allows you to control the device with gestures at its edges. 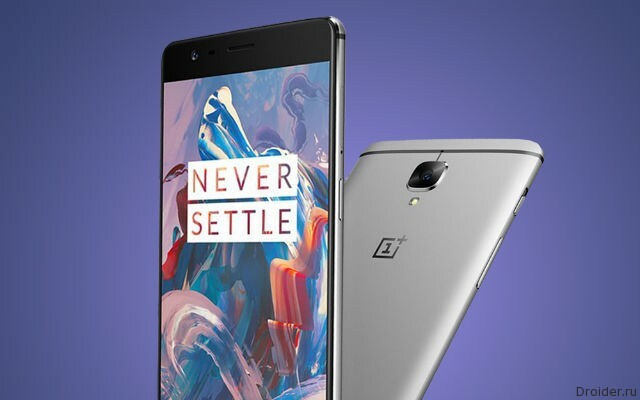 The Company OnePlus finally showed the public the third generation of the eponymous "killer flagships". 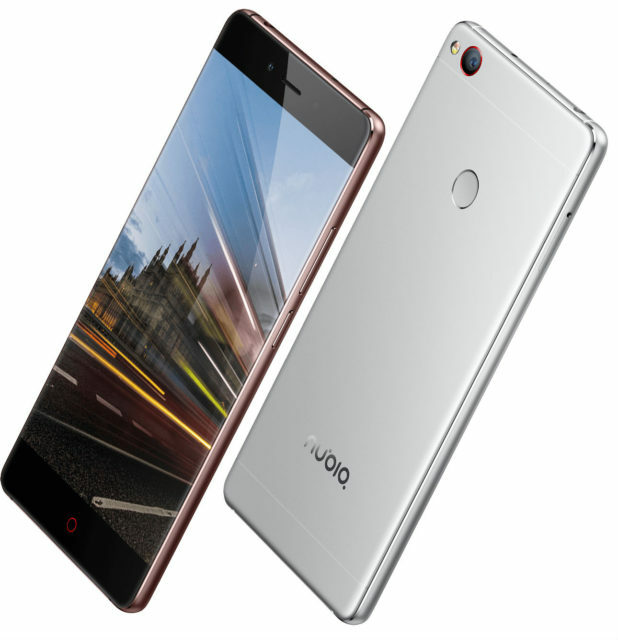 The Chinese company ZTE has officially unveiled its new phablet in a metal enclosure under the brand name Nubia – Z11 Max, equipped with a 6-inch Super AMOLED display with a resolution of Full HD with 2.D glass, OCTA-core Qualcomm Snapdragon processor 652, fingerprint scanner, 4 GB RAM and 64 GB of internal memory. 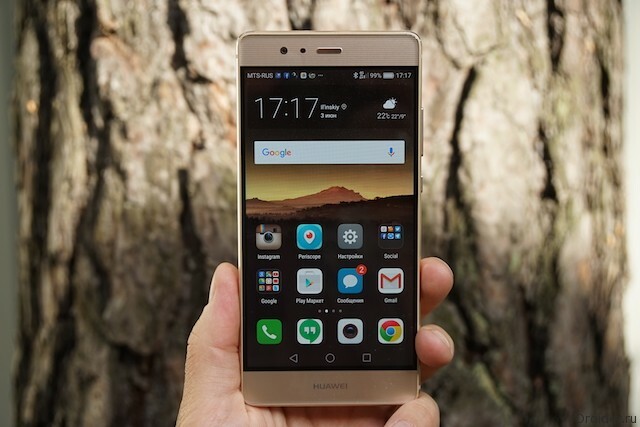 In 2016, Huawei has pleased buyers P9 powerful hardware, a nice design and was surprised by two cameras with Leica inscription. 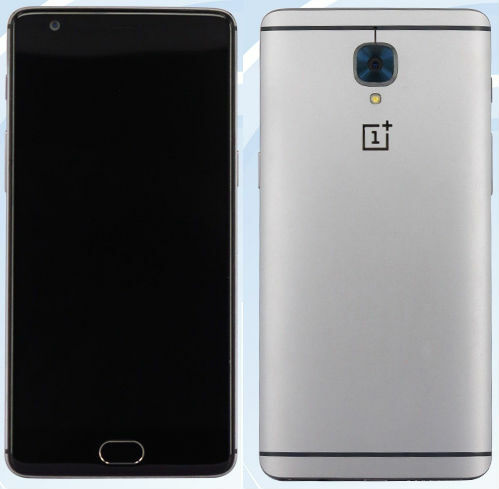 The Certification service TENAA has shed light on a new generation of “killer flagships” OnePlus 3. 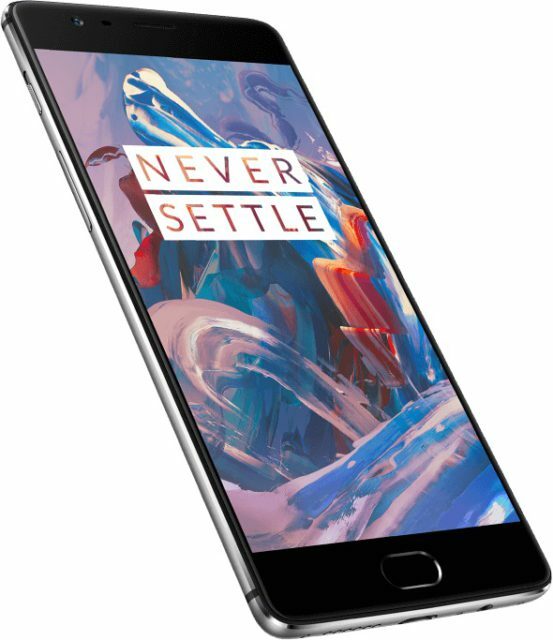 On the website of the Ministry of industry and information technology of the PRC to the certification of telecommunication equipment, there is information about the certification of the new smartphone model under the index OnePlus A3000, which will go on sale, most likely, under the trademark OnePlus 3. 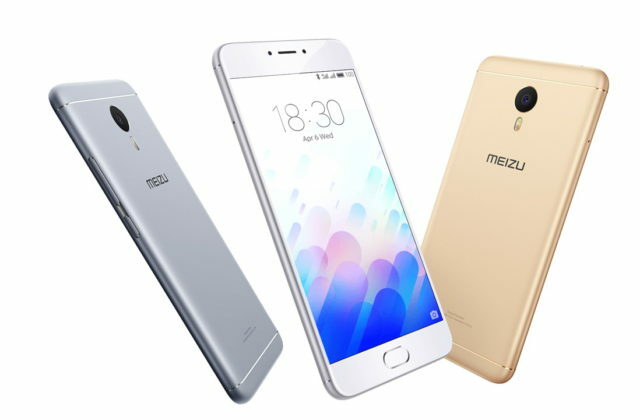 Today, may 25, 2016, in the heart of Moscow, in the Central Telegraph building (DI Telegraph), the company MEIZU introduced the first new product line 2016: smartphones MEIZU PRO 6 and M3 NOTE Hi-Fi headset MEIZU HD50, branded external battery pack with quick charge function MEIZU M10 stereo bluetooth headset MEIZU EP51. 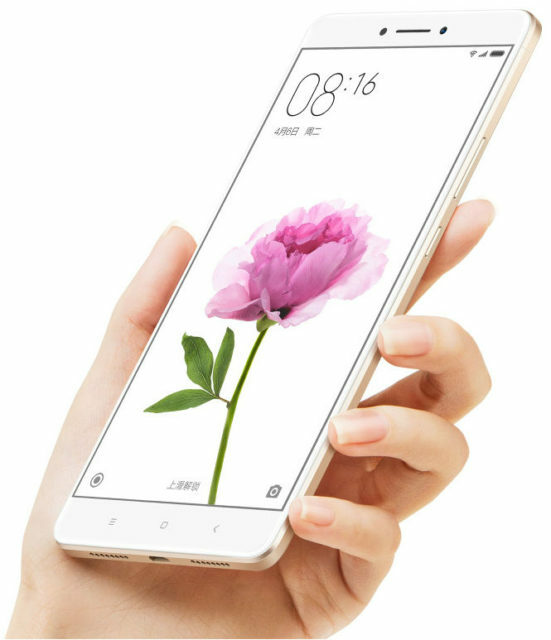 The Chinese company Xiaomi officially announced its smartphone of Xiaomi Mi Max in metal housing, equipped with a large 6.44-inch Full HD display, fingerprint scanner, 4G/LTE networks, two SIM cards and which will be presented in three versions – with different amount of RAM, internal memory and processor type. 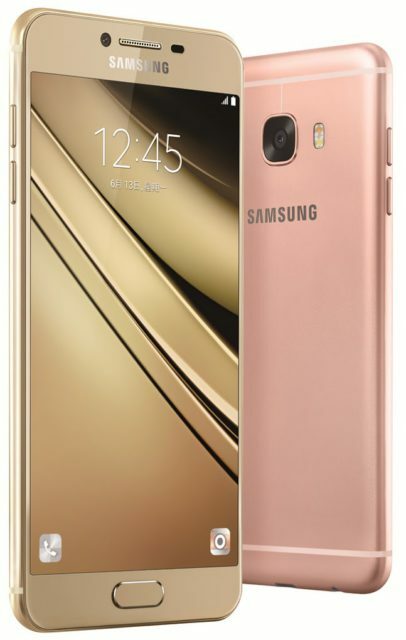 Promise chipset Snapdragon 820, a display with a diagonal of 5.5-inch and a resolution QHD. 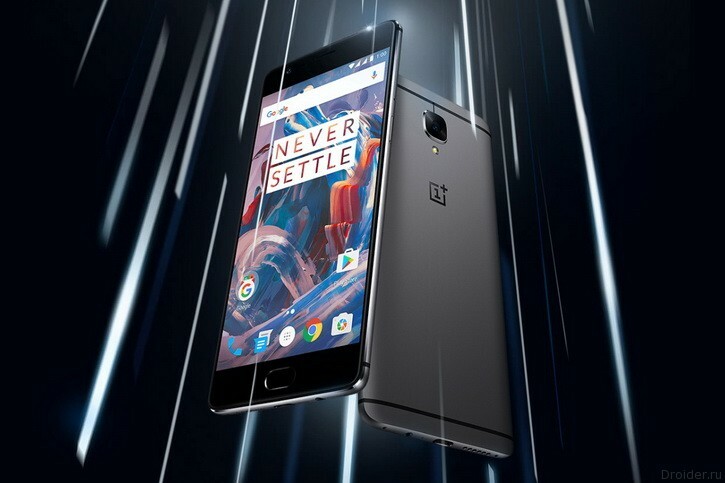 RAM will be available in 4 GB and 64 GB of user. 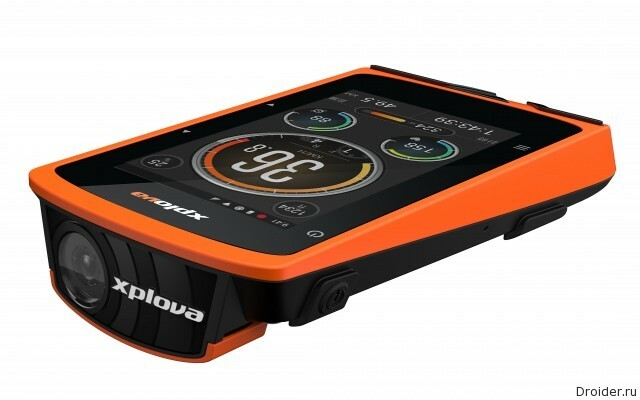 Main camera 20 megapixel front and 8. 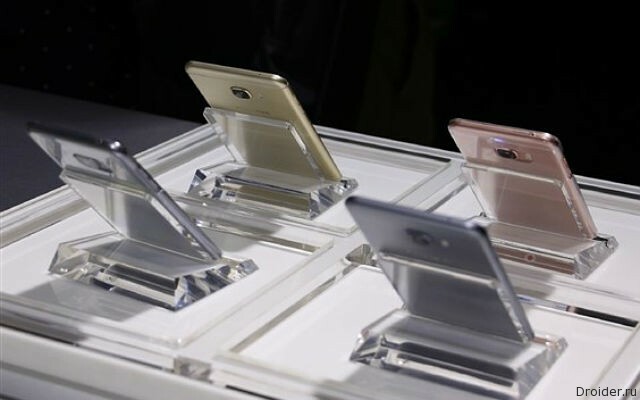 In addition, the fashion today is a fingerprint scanner. 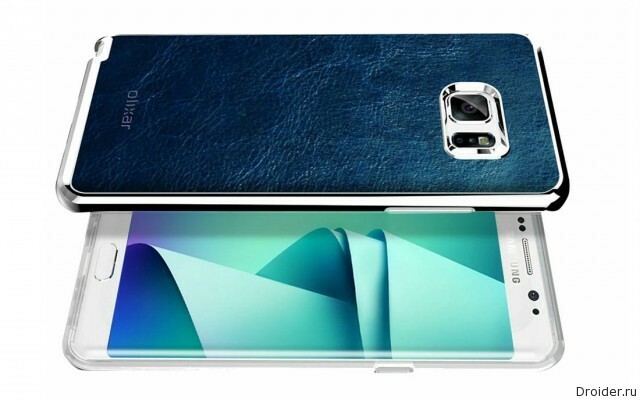 After the certification by TENAA in China, the smartphone ZTE Axon 2 have already appeared in the pages of the online store OppoMart, where disclosed its specification and assigned a price of $ 599 for the device. This price has caused outrage in the network. 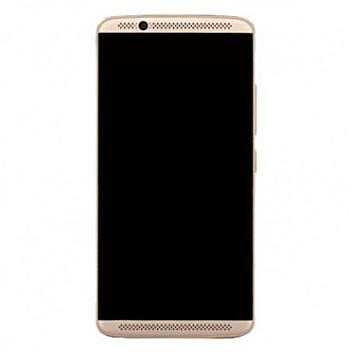 On some sites the commenters can honestly say for the money it is possible to take a more popular brand that will provide at least some updates and support device, which it is hardly possible to expect from ZTE. 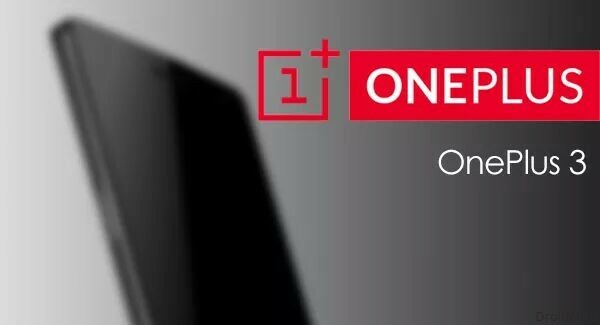 We have already talked about OnePlus plans to release 2 versions of the new flagship. 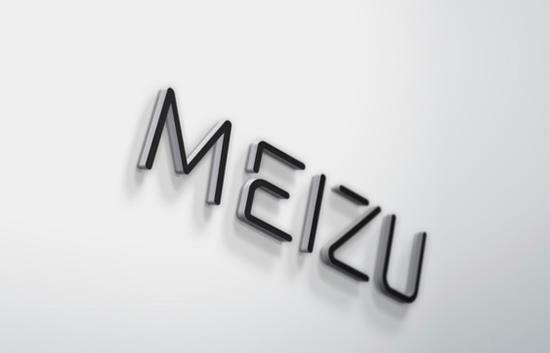 Today employee of the Chinese company confirmed the rumor. 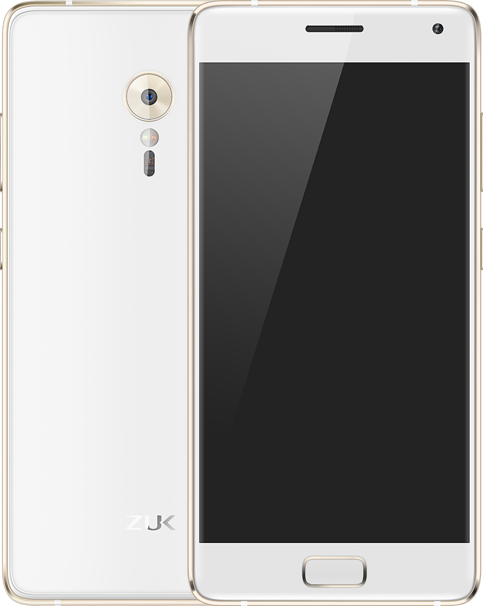 Chinese company ZUK (subsidiary of Lenovo) has introduced a new flagship smartphone Z2 Pro. 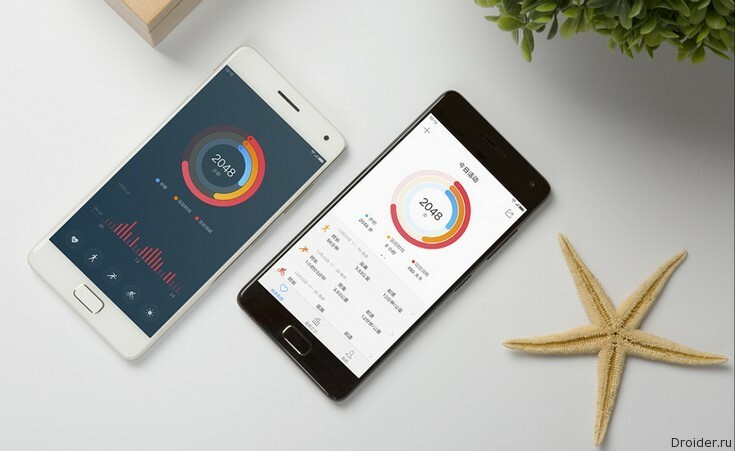 The Chinese company Lenovo has presented in his homeland under the brand new top ZUK ZUK Z2 Pro smartphone, features a 5.2-inch Super AMOLED display with Full HD resolution, 6 GB RAM, latest Quad-core Qualcomm Snapdragon 820 processor, heart rate sensor, a pulse oximeter, which monitors the readings in real time, and ten sensors (3-osname accelerometer, gyroscope and compass, and barometer).